Omega Products International’s Crack Isolation System is an effective method used to reduce the appearance of surface cracking in new and existing plaster systems. With stucco cracking continuing to be one of the most common complaints from building owners, Omega’s Crack Isolation System is a cost effective way to improve customer satisfaction and reduce call backs or repairs. It is also a great choice for repairing or refreshing an existing stucco building that has surface cracking. 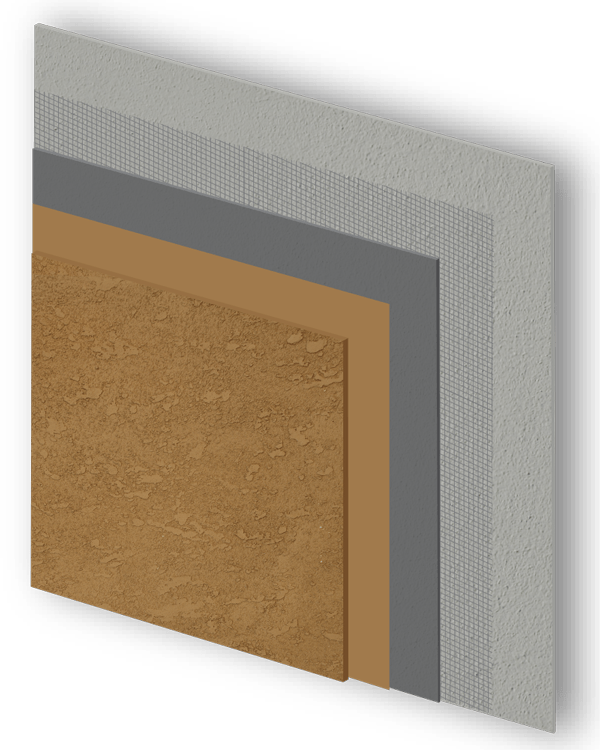 The Omega Crack Isolation System reduces stucco cracking by integrating woven fiberglass mesh into the plaster base coat prior to applying the stucco finish. This mesh helps to reinforce the plaster membrane, which reduces the appearance of cracks. The mesh can be embedded directly into the wet brown coat or embedded into one of Omega’s acrylic modified base coats over the existing plaster base coat or finish. The use of Omega’s Crack Isolation System can increase the overall system warranty period. Warranties of up to 15 years are available when used with additional Omega products. Crack Isolation System is designed to mitigate surface cracking in new and existing plaster systems by integrating woven fiberglass mesh into the base coat prior to applying the finish. The Crack Isolation System can either embed the mesh directly into the wet brown coat or embed mesh into an acrylic modified base coat over the existing plaster base coat or finish. When properly installed, this mesh reinforces the stucco and helps to reduce the appearance of cracks. It is an excellent choice to repair stucco cracking on existing walls.